The earbud design helps the headphones feel secure--and keeps them in your ears. Sound quality is impressive; you can expect bright highs and solid bass. 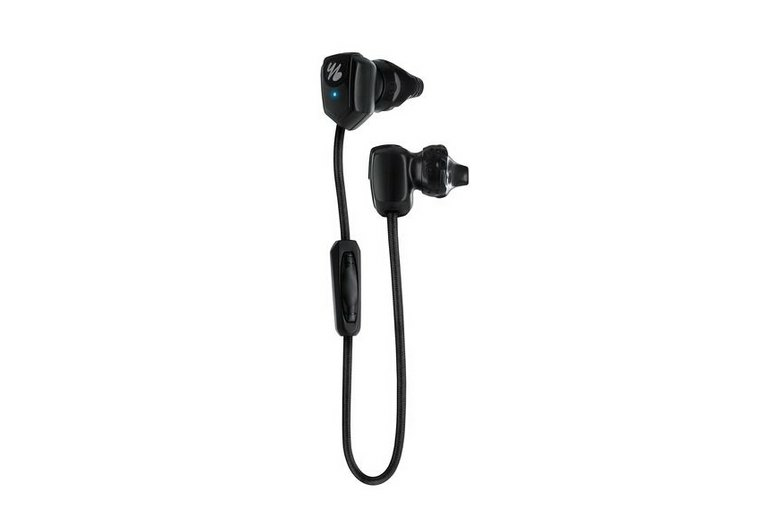 The removable earpieces are washable and workout-friendly. 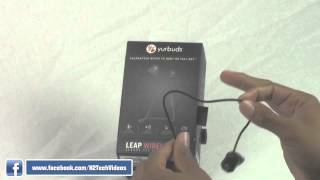 If you crave a booming base to enhance your exercise routine, the Leap Wireless will disappoint you. You'll find just two pairs of earbud covers in the box, which limits the chances of a great fit, depending on your ear size. While you are wearing the headphones, the remote is positioned behind the ear and may feel awkward. 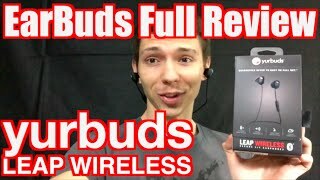 The biggest thing going for the Leap Wireless headphones is Yurbuds' patented TwistLock technology. The silicone buds sport a sculpted design; the idea is that you insert the buds into your ear, and then twist to anchor them in place so they won’t budge. 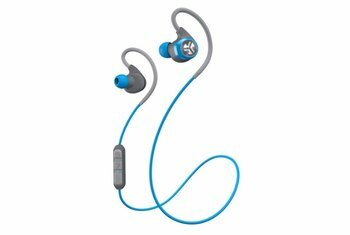 The Leap Wireless is sweat-proof, and can handle the most vigorous of workouts. 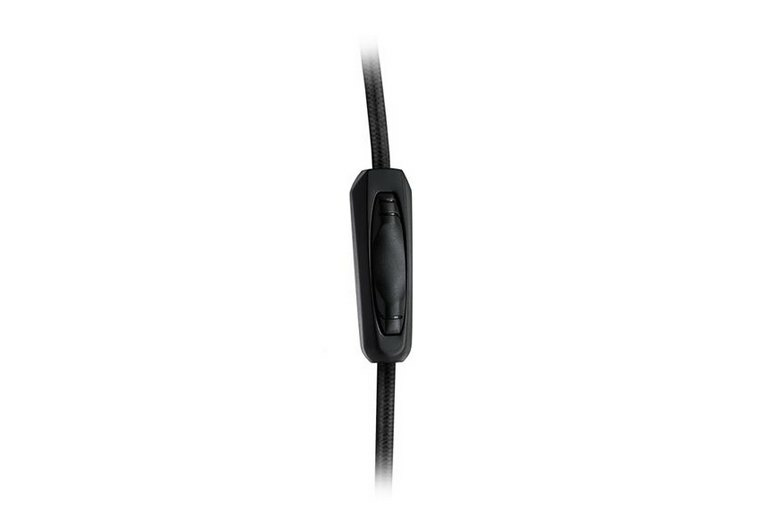 You manage your tunes, calls, and volume through the water-resistant mic. The headphones deliberately admit ambient noise so you’re aware of potential hazards around you. 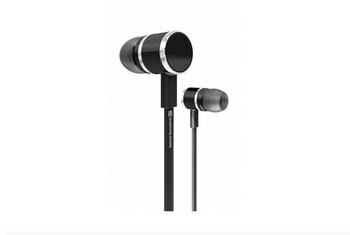 Battery life tops out at about six hours, and the bundle includes a couple of earbud pairs and a carry pouch. The eartips' shape can be a bit misleading ... as these earphones turn out to actually be earbuds: flat speakers that sit outside the ear. Only the eartips themselves enter the ear, and this can make a tremendous difference with ear-to-ear audio accuracy and balance. 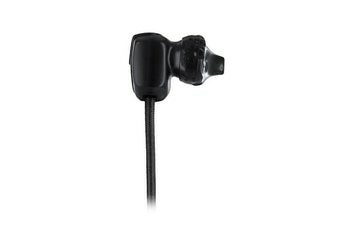 The size of the twist-lock earbuds take some getting used to. They’re not the most comfortable earbuds I’ve used, but I’ll trade a little discomfort for the distraction of worrying that my earbuds are going to fall out every time I turn my head. Yurbuds won’t fall out of your head while you’re exercising, which solves the number-one complaint most people have with earbuds. 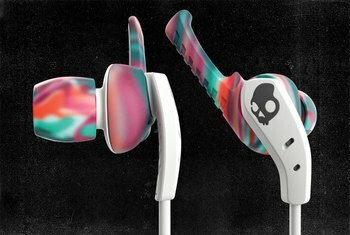 In that regard, they might be the next best thing to custom-fit earbuds. 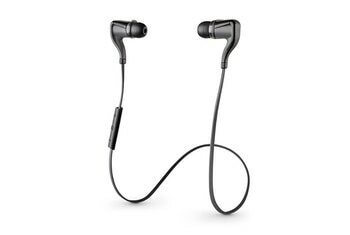 Now with the Leap Wireless, they’ve done away with the cable that chains the earbuds to your device. The design allows a significant amount of ambient noise, which is on purpose. 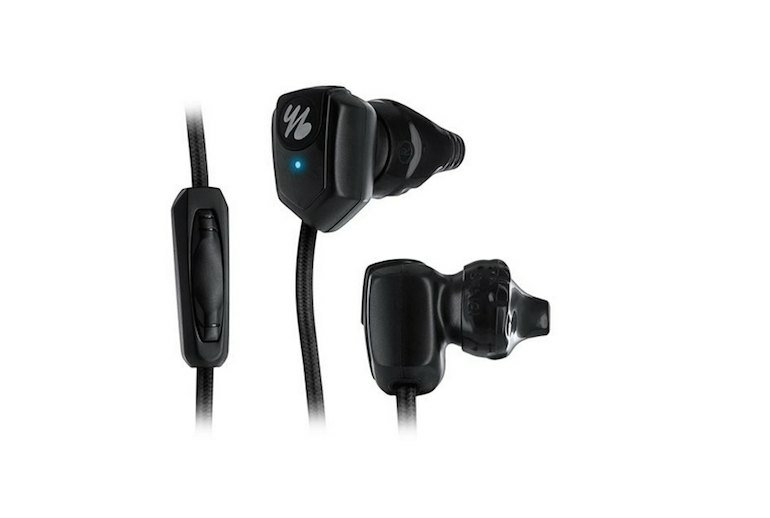 This allows you to hear your surroundings better, like when you're running in the street, but the lack of noise isolation sacrifices low-end bass frequencies and high-end treble. My biggest complaint about these is the length of the cord. It's only 14" long, which for my head and neck isn't long enough to wear with the cord behind my neck, and still have convenient access to the controls and microphone for phone calls.